I am loving that blush cargo jacket and the grey flats! They are perfect for fall and super cute! I'm loving all of your picks! They're perfect for fall! Hey Linda! Thanks so much, glad you like what I pulled together! 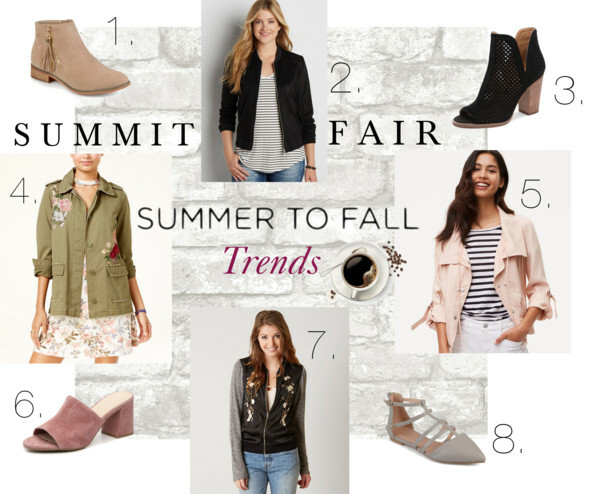 Your picks are amazing and nice for transitioning from summer to fall! Hello Kris! Yes, I am having some struggles transitioning right now and I wanted to make sure I picked some things that would make great outfits now and later. Thanks so much.